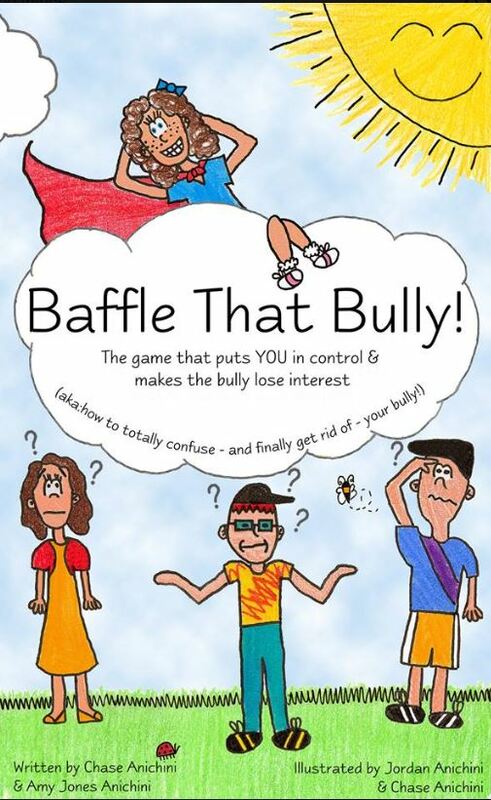 Baffle That Bully is a quick read that will provide parents and young children the opportunity to discuss bullying and work on a strategy for deflecting it. The book is written for elementary school children by providing examples they can relate to giving the book credence for them. 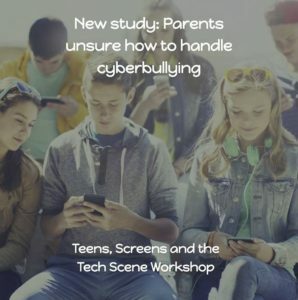 It also provides activities parents can participate in such as creating lists of things that make you happy and practicing what to say when encountered with a bully. The book does not encourage children to be passive but to be proactive in managing their feelings in a bullying situation by practicing how to react and how to interpret what is being said to them. Even as a parent if you think bullying is a non-issue for your child, this is a great resource and strategy guide to prepare your child just in case or for dealing with any type of stressful or negative situation. 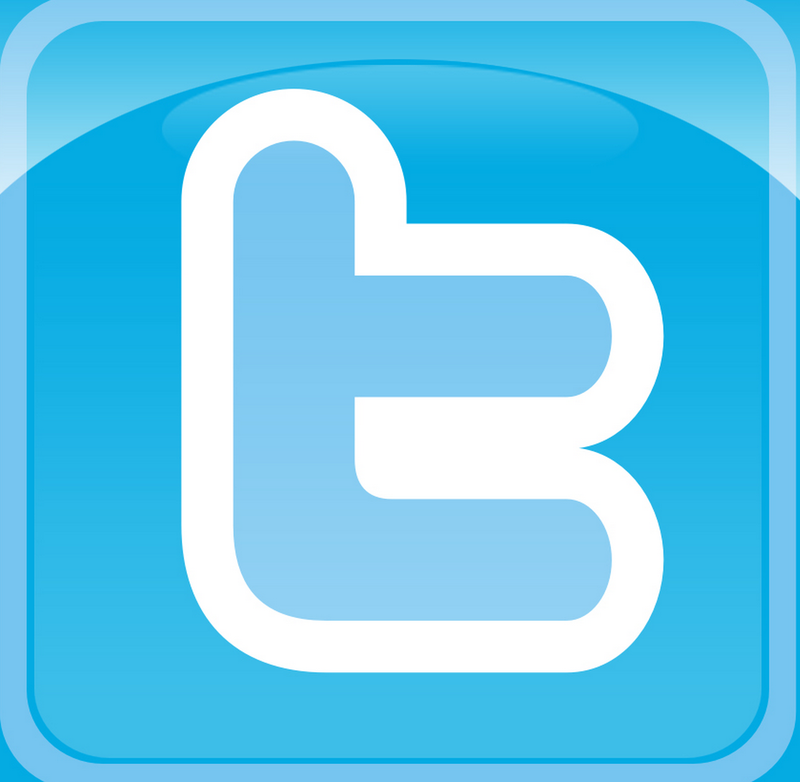 You can learn more about the book and authors on their Facebook page and follow them on Twitter. 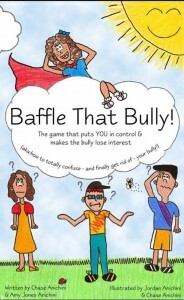 Order Baffle that Bully on Amazon today! This book review was written by Scott Scheff. He is a Behavioral Therapist for special needs children and is currently finishing his masters in occupational therapy.